Intersections are very dangerous places to be. 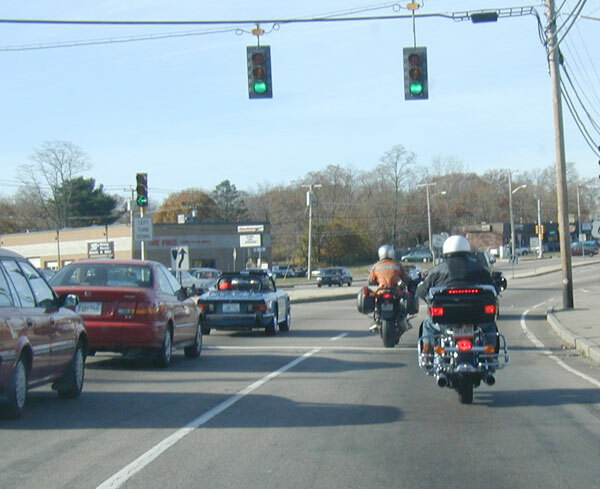 The reason drivers collide with motorcycles is because they either don’t see us or they misjudge our approach speed or distance. Here are some tips to help you become more visible at intersections. Don’t Hide. Select lane positions that put you in open view so drivers can see you. This means not tailgating the car or truck in front and riding in the left or right portion of your lane to make sure drivers waiting to turn into or across your lane can clearly see you. Move within your lane. Even if you are in plain sight, don’t assume drivers see you. People see what they expect to see and a motorcycle may not register in their consciousness, even if they are looking at you. Another reason drivers can look at you but not “see” you is because of “motion-induced blindness” where stationary objects disappear when surrounded by a moving background, such as busy traffic. Realize that you appear stationary if you approach a driver straight on. Even if drivers do see you they may not be able to accurately judge closing speed and approach distance because of your bikes relatively narrow frontal area.One trick is to move across your lane as you approach drivers at intersections to visually “present” the broader side area of your bike. For a more dramatic display, weave back and forth in your lane to “sweep” your headlight across drivers’ field of view. You don’t need to go crazy; swerving a few feet left and right a couple of times should do the trick. And weave only if it’s safe to do so. Be Bright. 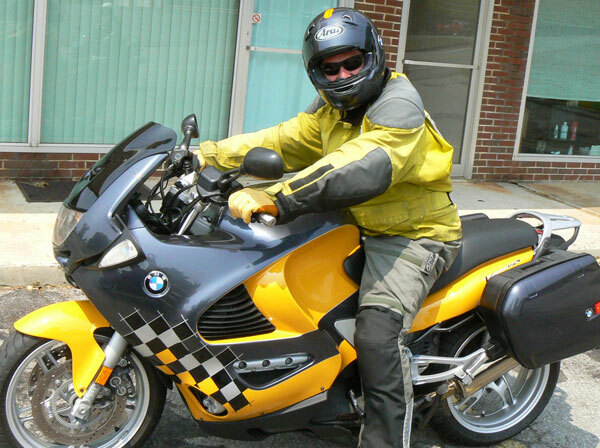 It’s smart to wear brightly colored riding gear that gets attention and separates you from the busy background. This includes wearing a light-colored helmet and jacket or vest, as well as putting reflective material on your bike and riding gear for being seen in low light situations. Don’t rely on noise. While loud pipes get attention, sound is not reliable for telling drivers exactly where you are. Not only that, but loud pipes direct most of the exhaust noise rearward rather than forward where the majority of dangers materialize. Selective use of an aftermarket horn is as effective and a lot less annoying to others. Be ready. Even after using these measures you will likely encounter drivers who invade your right or way. Being mentally ready makes you more likely to approach cautiously and respond skillfully when someone cuts you off. Being ready means actively looking for trouble, slowing down and covering your brakes before approaching intersections even when everything looks to be in order. But, don’t be a victim. Instead, reflect on your part in any close calls. You may find that (if you’re truly honest and willing) most times you can identify at least one thing you did or didn’t do to prevent the incident. The best riders predict that a driver might cut them off (or whatever) and are already prepared by covering their brakes and positioning themselves to give maximum time and space to respond. All the best practices in the world sometimes cannot prevent some crashes. We can’t change the behavior of careless drivers. All we can do is minimize the risk. And wear good protection in case the unavoidable happens. 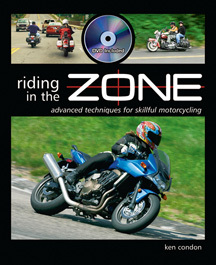 This article first appeared in Motorcyclist Magazine. 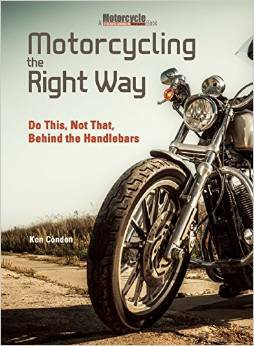 See more of my articles for Motorcyclist here. ‹ Are Loud Pipes an Effective Survival Strategy? What do you think about headlamp modulators? The Hurt report from 1981 suggests that headlight modulators are effective. I’m okay with them because they are subtle enough to not annoy drivers, but noticeable enough to add some conspicuity.